my order was cancelled 2 times and when i called the excuse was because of the drivers safety concern well i would understand the canelation the first time but why send same driver the second time and have the order cancelled again? i been shoping at coles most my life but now its all over i promise i will take my business elswhere and thanks for the rude idiot that i spoke on the customer help line i will never ever again shop at coles id rather pay extra for my shopping elswhere rather than shop coles im disgusted. Coles made my 2 year old daughter wet herself in fear and my 10 week pregnant wife burst into tears. So my son and i went through self serve in Woden ACT. We only did this because we knew the checkout operator, and understood she had told a family friend she was a 'professional designer' and had dated him. We found it embarrasing to run into her in this environment. The customer behind us managed to knock our drinks off and four ginger beers smashed all over my 11 year old. I said to him- I will go get more. He had assisted me put through the groceries. However the drinks had thrown a spanner in works as he was wet and had been showered with glass....it was his birthday. 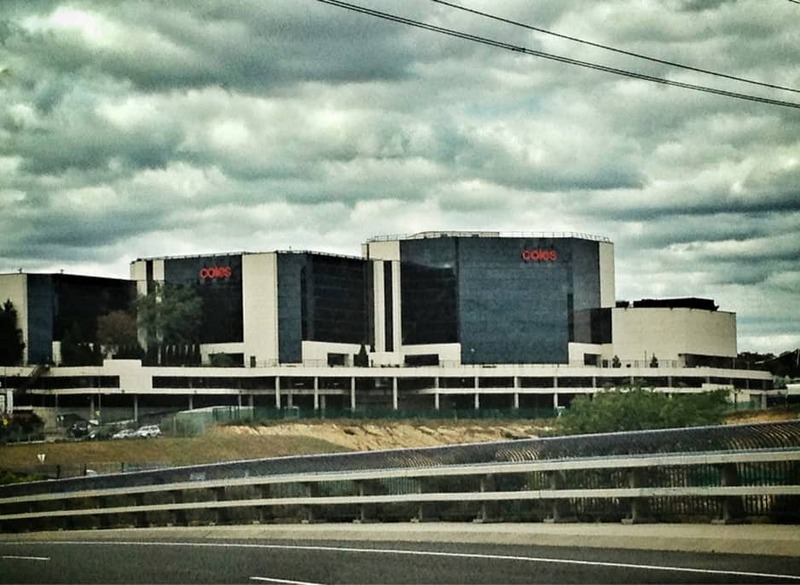 Review on Coles Cairnlea - Melbourne, Victoria. DON'T GO THERE. Store is dirty; trolleys are filthy; baskets are incredibly dirty. You will be overcharged and Benny the Store Manager just laughs it off.